Think you can maintain law and order? You’re the newest prison warden and architect in town – which means it’s your job to build and manage the best supermax around. And with all that, comes staff. From guards and caretakers to doctors and teachers, you control every detail of your super slammer. 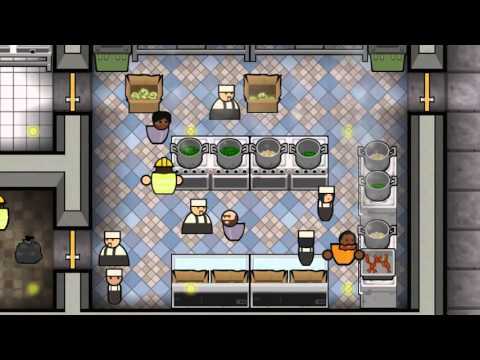 Take control of the building and running of a maximum security prison. Buy Prison Architect on PS4.